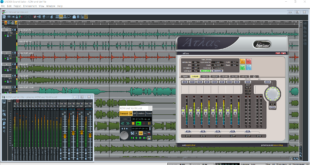 Prism Sound has upgraded its SADiE 6.1 software to introduce a number of enhancements and bug fixes. 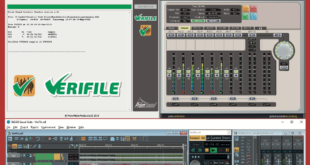 Verifile might be a completely free addition to the latest software and firmware update for all Prism Sound USB interfaces, but it’s an incredibly valuable tool to incorporate into your workflow, writes Alistair McGhee.. 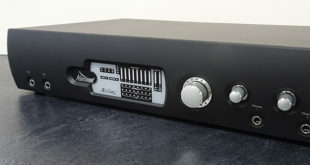 The latest edition to Prism Sound’s USB range is the Callia stereo DAC - designed to provide Prism Sound quality for playback and monitoring. 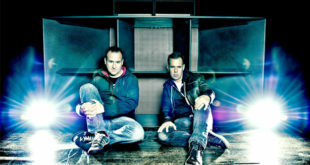 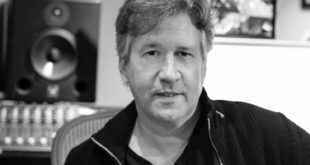 Cambridge-based UK audio interface manufacturer Prism Sound has Eric Klein and Scott D Ray. 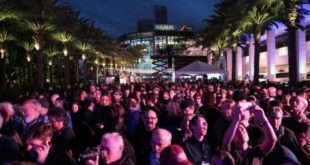 The NAMM Show opens its doors this week with over 100,000 attendees from more than 120 countries in attendance. 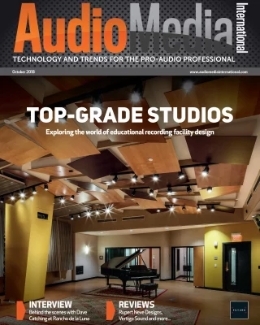 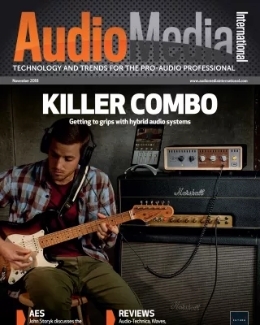 Here we round up the biggest gear launches and developments from 10 of pro audio's biggest players. 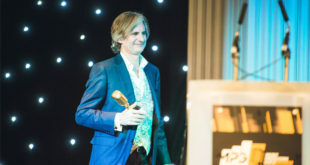 The Awards, which take place on 1 February, mark the culmination of a year-long project to promote new artists, merge music genres and provide additional platforms for live and electronic music productions. 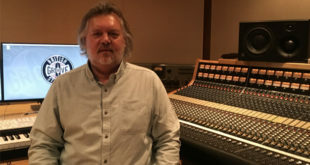 The facility has bought enough cards to ensure that every one of its ADA-8XR multichannel converters can now connect to its six Pro Tools HDX systems. 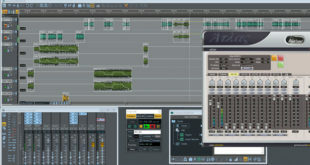 The company’s Titan, Atlas and Lyra audio interfaces and its SADiE workstation software now include ADM, which allows mixers in the interface device to be controlled automatically from Digital Audio Workstation (DAW) software. 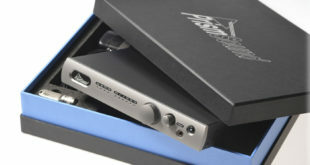 Prism Sound is a manufacturer of professional grade digital audio converters and interfaces for recording studios, broadcast studios and voice logging recorders. 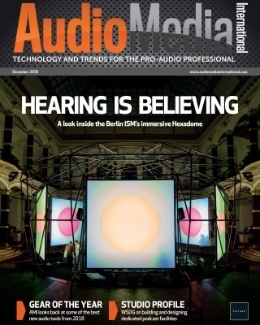 Here, AMI discovers how the company has evolved with the times as it celebrates its 30th anniversary.